Looking for that long dress to dance your night away with your lover? 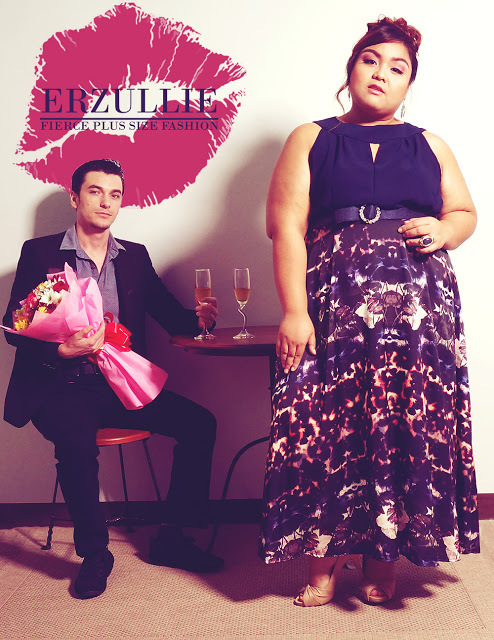 Get this Erzullie Holiday 2016 dress by attending an Erzullie event. Sign up below and get an invite. Trust us... this outfit? #HELOVESIT as much as you do.